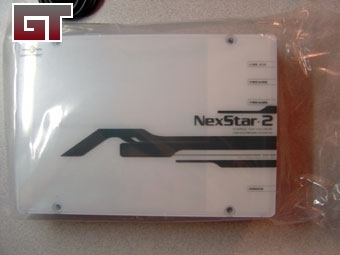 A few months ago I took a look at the original NexStar 3.5" Hard Drive Enclosure, and was somewhat less than impressed with it. 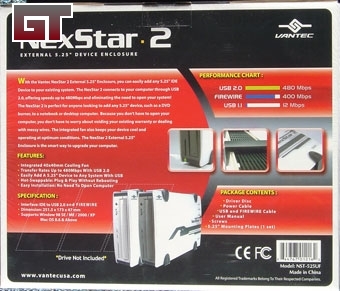 Since then Vantec has completely redesigned their NexStar line and was kind enough to send us one of their new NexStar 2 5.25" drive enclosures. Once again armed with support for USB 2.0 and Firewire, the redesigned enclosure just might be a worthy addition to your desktop. 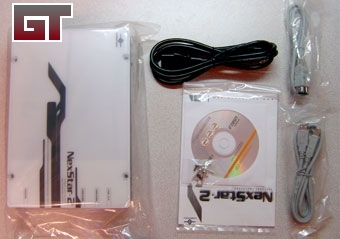 As usual, Vantec did a wonderful job in their packaging. Everything inside is well anchored and isn't likely to break in shipping. 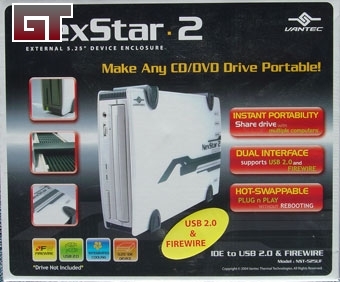 Inside we have the usual driver/information CD, a standard power cable, a firewire cord, a USB cord, and the NexStar itself. Everything but the power cord is wrapped in plastic and well protected. 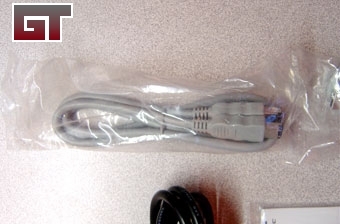 Unlike with the original NexStar, the Firewire and USB cables are both of decent length and are the same color. For me this suggests a little more thought was placed in the construction of the new model and was not just thrown together from parts off the shelf. 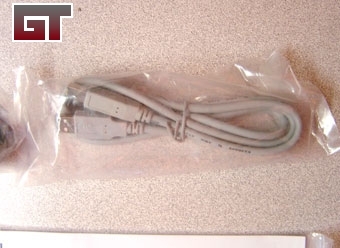 The case itself comes inside of a plastic bag and has a protective backing on the bottom of the case to protect it from scratches during assembly.